This simple but fun Basset Mom decal has “Basset” in an arc over the word “Mom,” which has a heart cut out in the center of the “o.” On either side is a small paw print. Very cute Basset Hound vinyl sticker made exclusively by Inky Dinky Dax. This cute Basset Hound embroidered sweatshirt has a brown and white cartoon of the flop eared dog on the lower left, with a gigantic “B” in the background. Adorable Basset Hound apparel with a design unique to Sew Dog Crazy! This cute Basset Hound embroidered t-shirt has a brown and white cartoon of the flop eared dog on the lower left, with a gigantic ‘B’ in the background. Adorable Basset Hound apparel with a design unique to Sew Dog Crazy! Unique Basset Hound Agility embroidered sweatshirt, with the long hound cartoon dog breed stitched jumping over a striped bar jump. This Basset Hound apparel has the stitching on the left chest, in a circle with the dog fully visible as it leaps. The background is circular in sky blue with a few puffy clouds. Original dog agility embroidery by Sew Dog Crazy. Other breeds are available. Unique Basset Hound Agility embroidered t-shirt, with the long hound cartoon dog breed stitched jumping over a striped bar jump. This Basset Hound apparel has the stitching on the left chest, in a circle with the dog fully visible as it leaps. The background is circular in sky blue with a few puffy clouds. Original dog agility embroidery by Sew Dog Crazy. Other breeds are available. 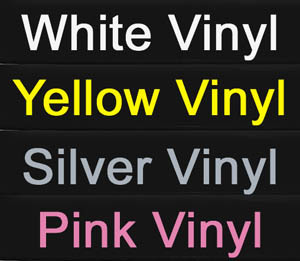 Vinyl Basset Hound Dad Decal is cut from commercial grade automotive vinyl for long lasting wear. On either side of “Dad” is a silhouette of the dog breed, along with a paw print on both ends. Perfect for the proud Basset Dad! A circle of text reading “Basset Hound Agility Dog” surrounds a silhouette of the dog breed jumping. To either side of the canine is a star. A fabulous and decorative way to show off your agility basset! Show your pride in your Basset Hound agility dog with our fun and unique embroidered basset sweatshirts! This design has a silhouette of the long, big-eared dog breed jumping, with “Basset Hound” stitched above, and “Agility” underneath with two stars. Wonderful basset hound apparel for the agility enthusiast. Many other breeds available. Show your pride in your Basset Hound agility dog with our fun and unique embroidered basset t-shirts! This design has a silhouette of the long, big-eared dog breed jumping, with “Basset Hound” stitched above, and “Agility” underneath with two stars. Wonderful basset hound apparel for the agility enthusiast. Many other breeds available. Basset Hound Agility License Plate Frame has a top portion simply reading, “Agility,” while the bottom has the dog breed’s name as well as two silhouettes jumping in opposite directions. A simple and easy to see dog agility license plate frame featuring your favorite dog breed. Put a Basset stamp of approval on your vehicle, front door, laptop – most any smooth surface! This fun Basset Hound decal has a paw print inside a circle, with the text “Basset Hound Approved” around the outside. Fun dog lover vinyl stickers. Decal measures approximately 7″ wide by 1.5″ tall. Embrace your love for the big eared dog breed with our embroidered Basset Hound sweatshirt! This cute embroidery has the mournful pooch stitched as an outline into the center of a large heart, with two smaller hearts. Adorable! Embrace your love for the big eared dog breed with our embroidered Basset Hound t-shirt! This cute embroidery has the mournful pooch stitched as an outline into the center of a large heart, with two smaller hearts. Adorable! A lovely embroidered Basset Hound sweatshirt, reading “Basset Hound Lover,” complete with swirls, a paw print, and dog bones. 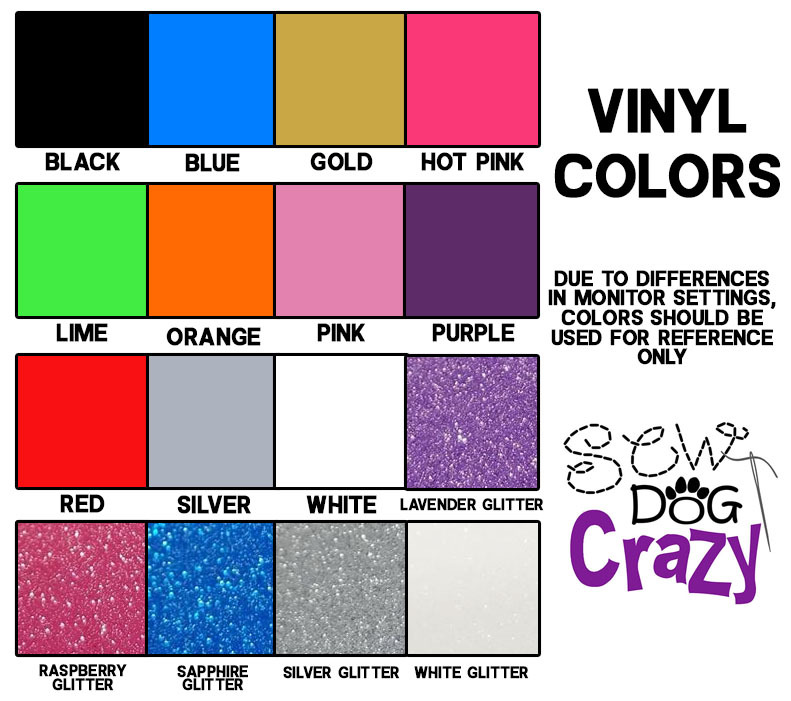 Available in a variety of color combinations as well as many other dog breeds. Dazzle your friends and sparkle brilliantly by adding rhinestones for a small additional fee. Rhinestone color is complementary to the shirt and thread color.